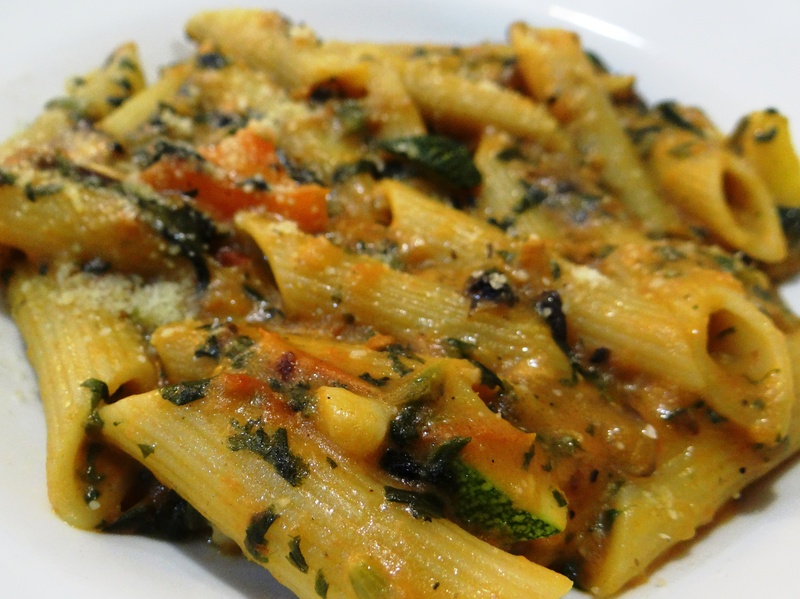 On a lazy Saturday afternoon, after watching an interesting Italian film, one has to crave for some Pasta…something similar happened to us when we were in South Mumbai, watching an awesome Italian film at a friend’s house. We decided to go to Pronto’s Churchgate outlet. Whenever we go to a restaurant and are convinced about featuring it on our blog, the first thing that we check on is the ambience (Wattay confession we’ve made 😉 ). 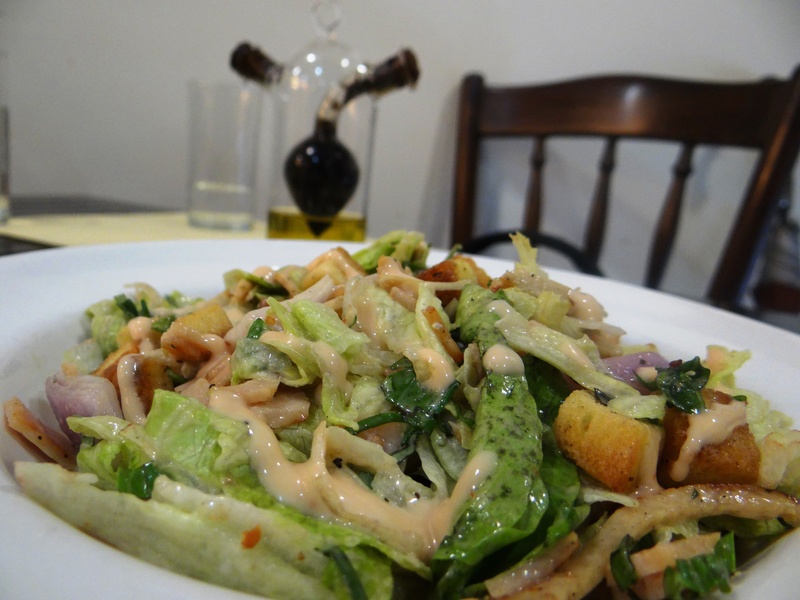 This reasonably priced, ‘classy Italy’ of South Mumbai a.k.a Pronto has a simple yet classy entrance. 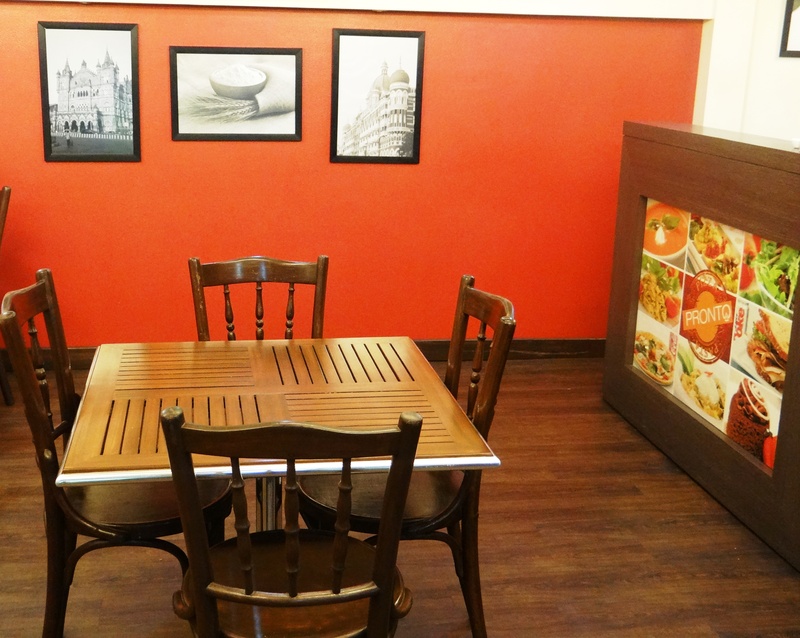 With some awesome picture frames, bright walls and comfortable seating makes Pronto’s ambience elegant and inviting. Now since the ambience was so interesting, we were sure to have a yummilacious gastronomic journey. 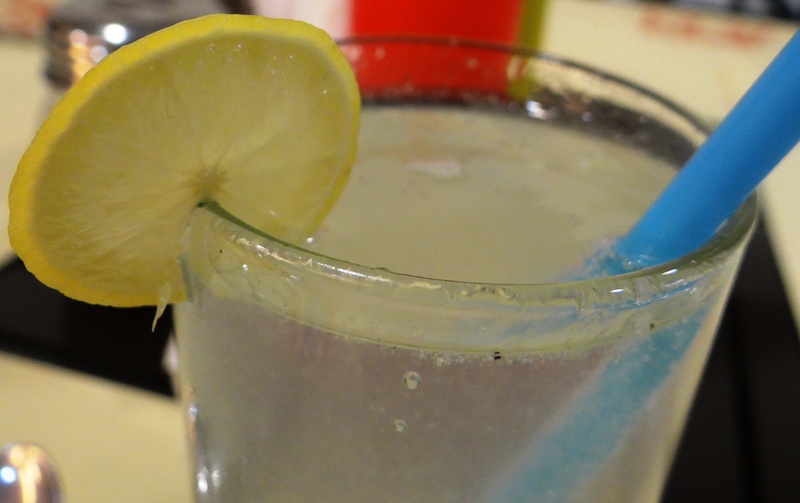 We started with a ‘refreshing’ Fresh Lime Soda, to reset our taste buds. The drink was neither too tangy nor too sweet. 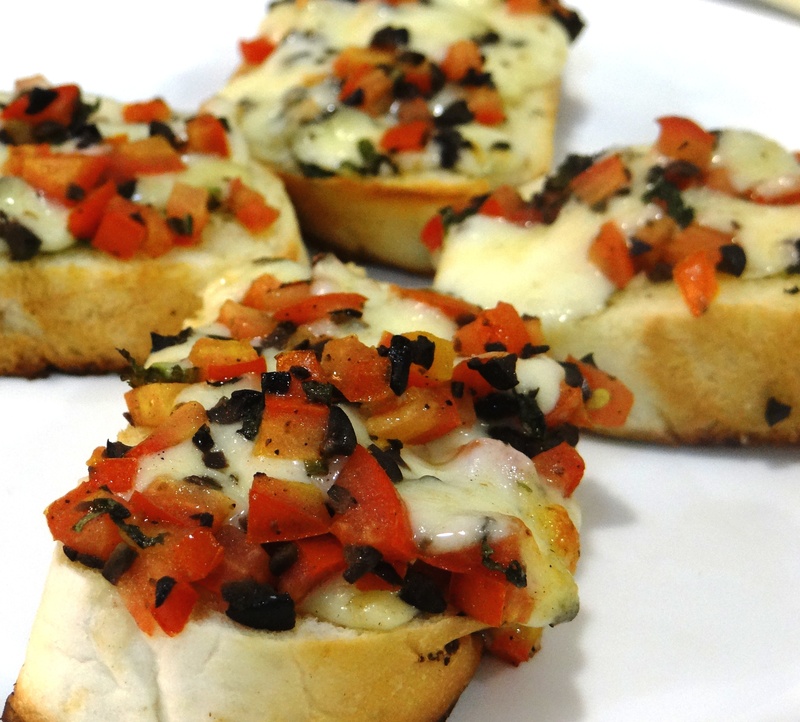 Like some great foodie has said ‘No Italian meal is complete without Bruschetta’, so we ordered for the Pronto special Bruschetta. Our first impression about this dish was ‘Colorful’ – with greens of bell peppers and reds of the tomatoes topped with lots of olives. This simple dish was crispy and cheesy, spicy and tangy; in short it was just yummy. This was a perfect start to our Italian indulgence. The friendly waiter, who served us, suggested we try Pronto’s Special Salad…the salad looked very beguiling and we just wanted to hog it at once. The veggies in the salad were fresh and sauces were just right. This was followed by the main course. 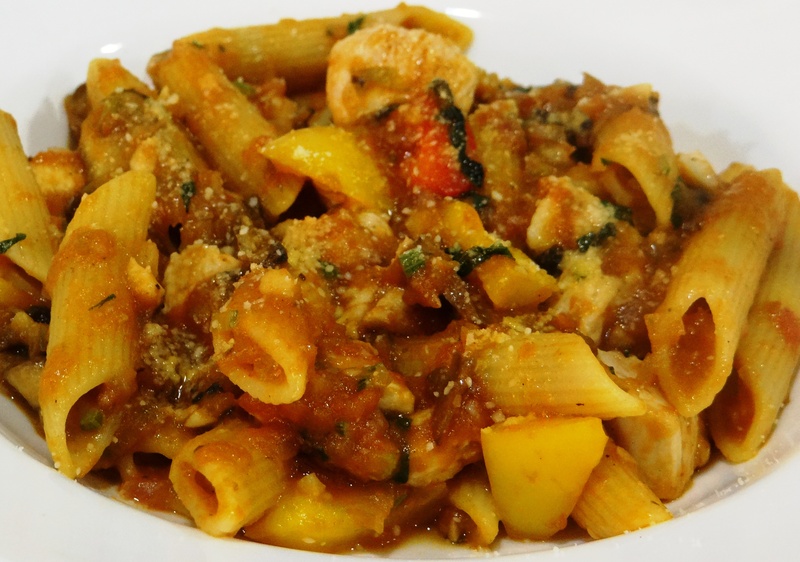 We ordered for some of the popular dishes – Primavera Piquante and Pollo Cocciatore (both pasta in red sauce). Two words to describe these – ‘non-Indianized’ yet ‘fit-for-the-Indian-Palette’. 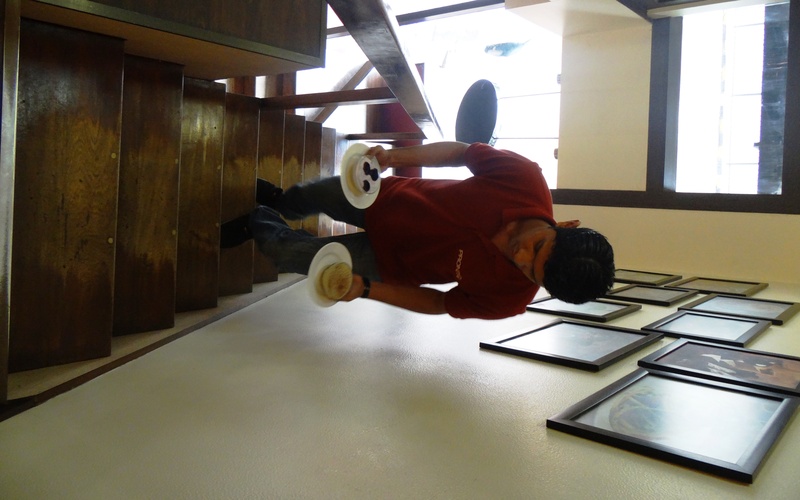 This was followed by our all time favorite, Pizza…We ordered for the Pronto’s Special Pizza. The pizza was worth the try. It was cheesy with lots of chicken and was herbed evenly. By now we were already feeling like stuffed turkeys, but one of our friends informed us about a wide variety of deserts that Pronto has to offer. Bring it on mhaaan! We tried the infamous ‘Chocolate Brownie Devastation’ (Rs. 145). This was simply to die for and made us want more. 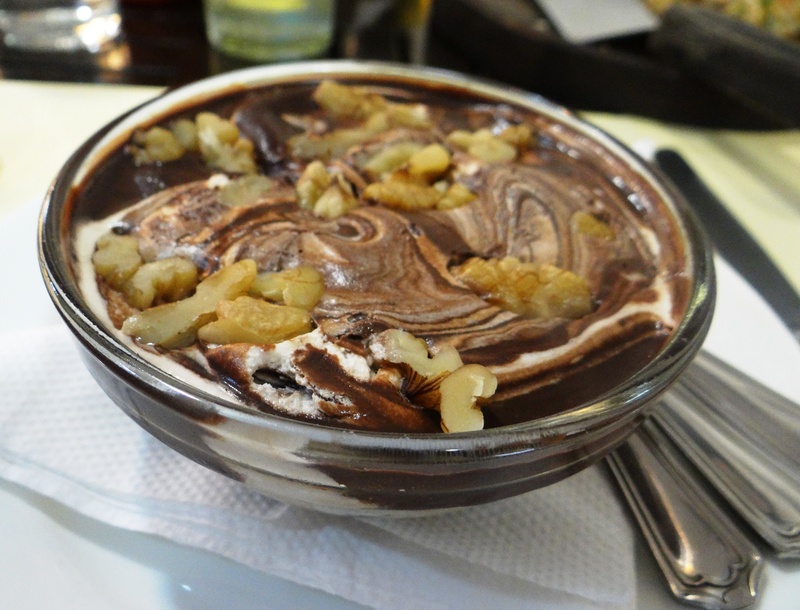 You will love this if you ever killed for chocolates. 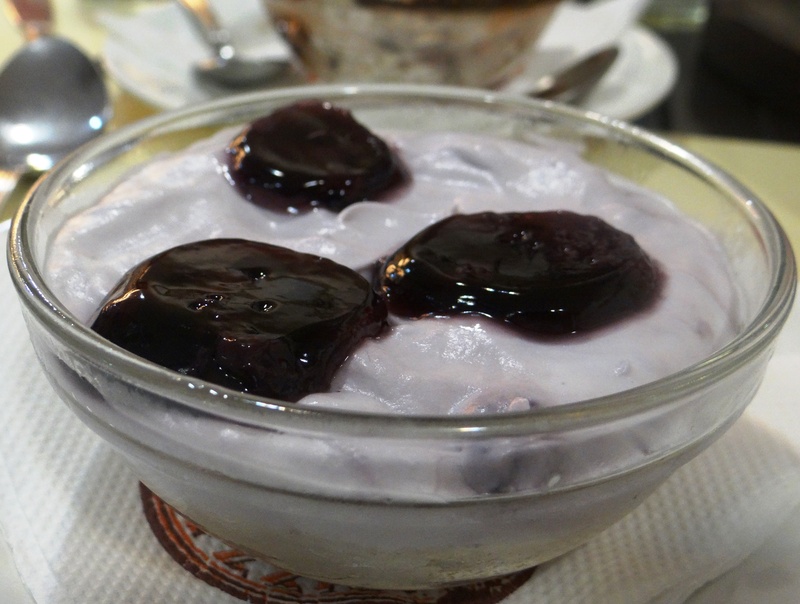 We also had the Blueberry Cheesecake (Rs. 150) which came in a bowl instead of the usual triangular sliced piece. Taste-wise, it exceeded our expectations being quite delicious indeed. This was followed by Tiramisu (Rs. 150). 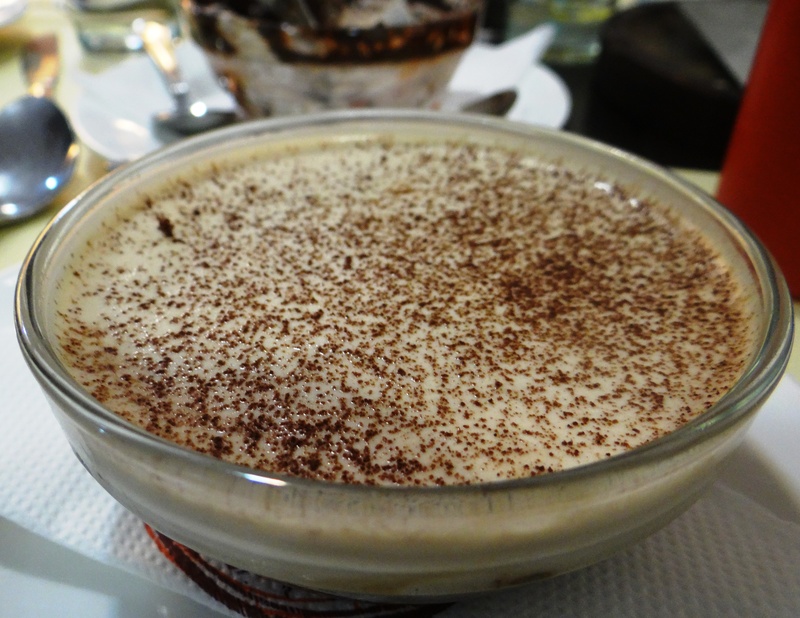 This was one of the best tiramisus we’ve had…not too sweet yet soft and ummmmmm. Pronto distinguishes itself from other Quick-Service Restaurants (QSRs) where food is pre-prepared and pre-made days, often weeks in advance. At Pronto, all its dishes are made only on order; giving it the added advantage from other QSR’s and provides fresh yet healthy `Value Meals’. 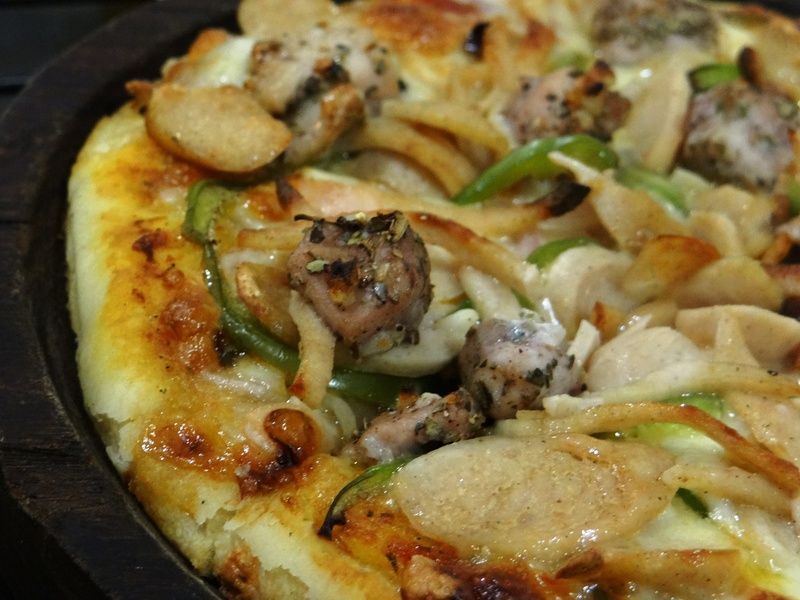 Pronto offers a wide range of salads, soups, wraps, bakes, buns, rolls, sandwiches, main courses and desserts in addition to its signature pizzas and pastas. The restaurant has 4 outlets – Tardeo, Bandra, Churchgate and newly opened at Kamla Mills, Lower Parel. ← Trailer Review: Boss – Rowdy!